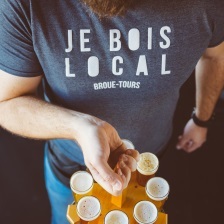 Montreal's most generous beer tour ! 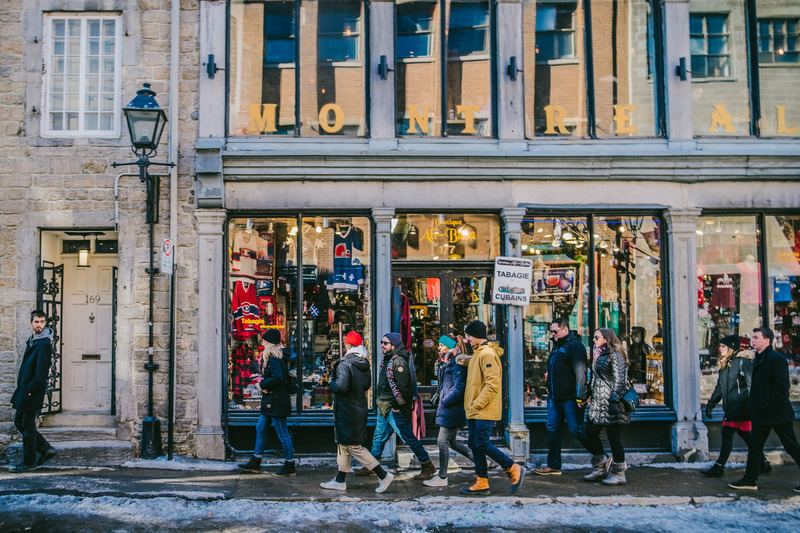 Your memorable journey takes place in one of Montreal’s most active and fun areas - the Old Port. This area is a must-see destination in the city for its cultural wealth and historical importance. You will appreciate amazing and varied products, as fresh and tasty as they can be. You will meet your expert guide directly at the ’Bistro Brasserie les Soeurs Grises.'' There, you will receive your fisrt three craft beer samplers, paired with local cheeses. You will then move on to ''3 Brasseurs St-Paul'' to discover their beautiful facilities. 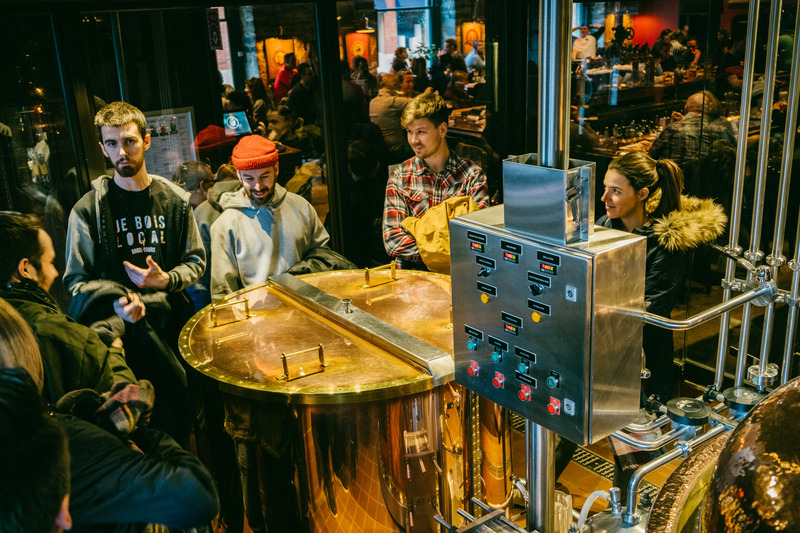 While there, you will learn about the brewing process and obtain three new, delicious, beer samplers along with a fresh pretzel. 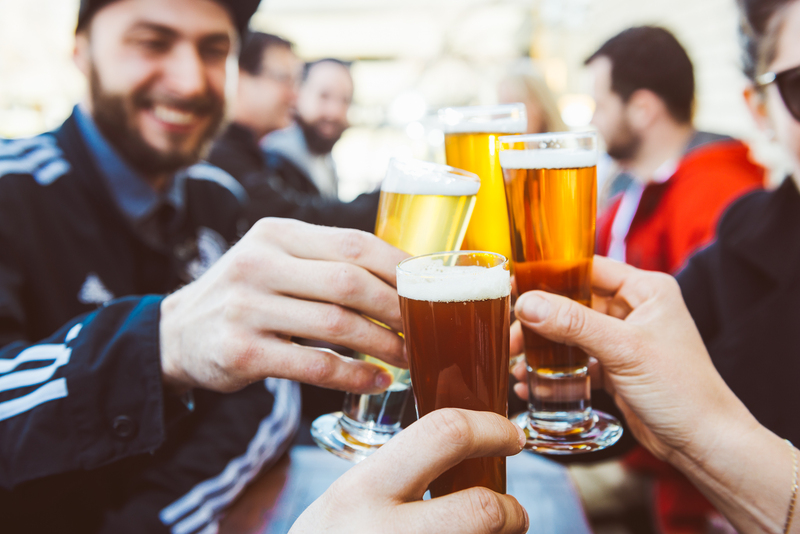 Your beer adventure will conclude at ''BreWskey Brasserie Artisanale.'' 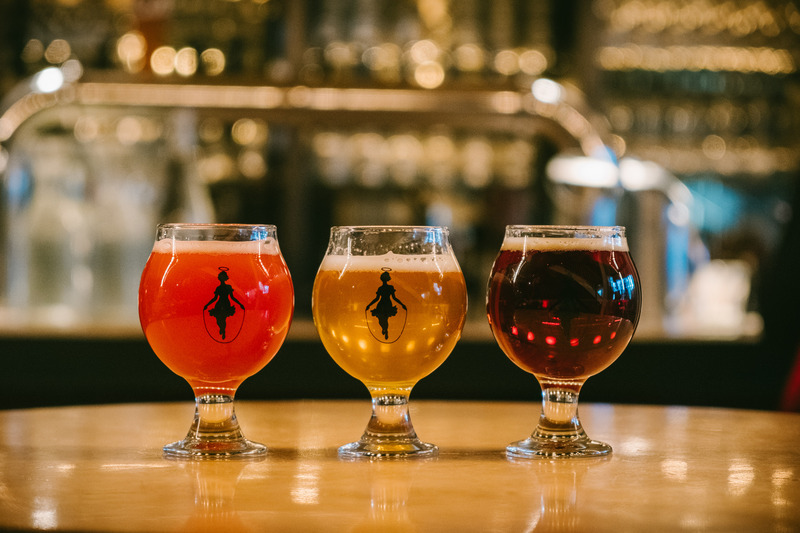 You will feel right at home and quench your thirst with three specialty beers. The homemade party mix on offer pairs itself just perfectly. 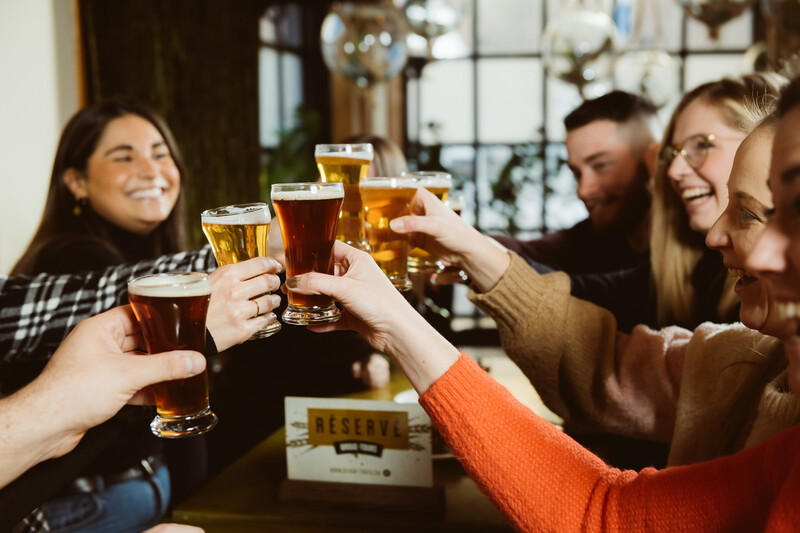 As you walk through the Old Port, your guide will supply you with interesting facts about Montreal’s rich beer history. 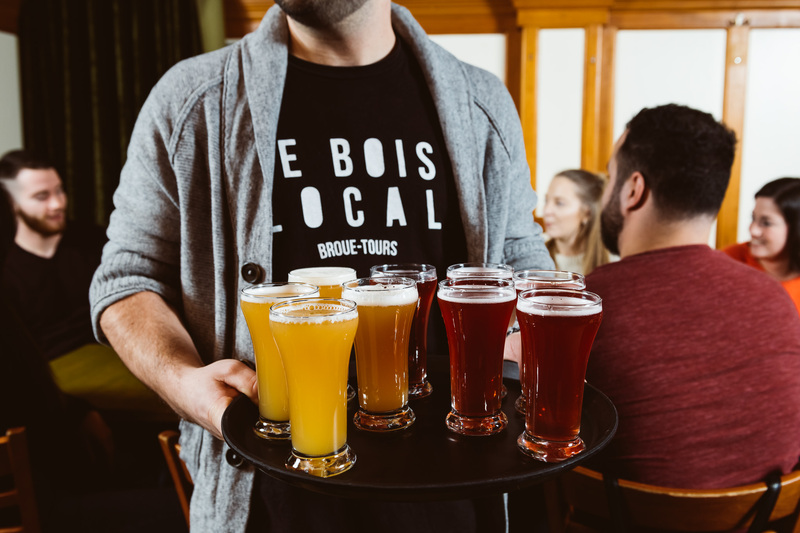 This 3-hour tailored tour includes a grand total of nine craft beer samplers and three delicious snacks. This is, without a doubt, the most generous beer tour available in town! The fun and memories are, of course, free of charge! Snacks ( Local cheeses, hot pretzel & party mix)! Looking for our Quebec City tour ?